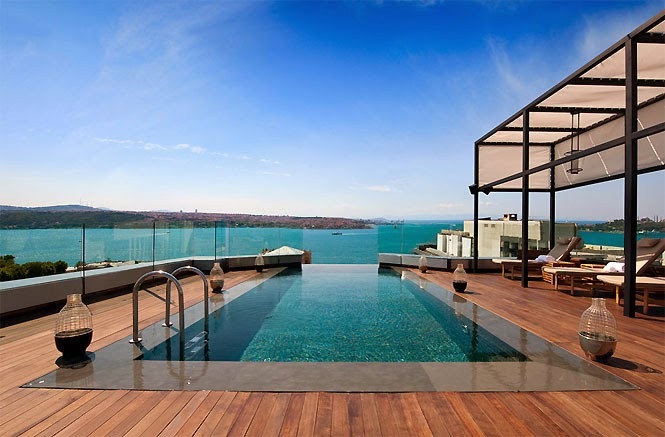 The spring is coming... 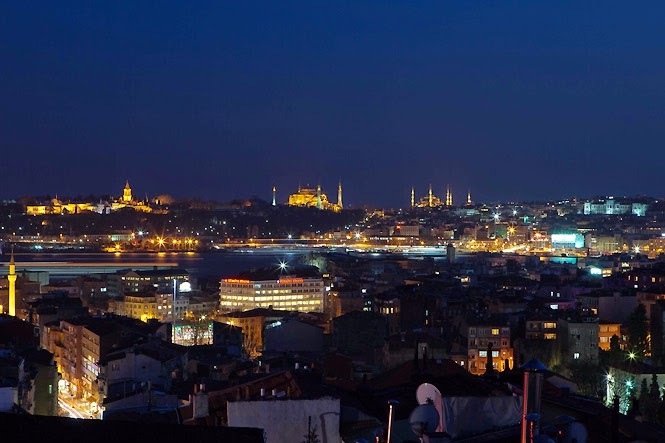 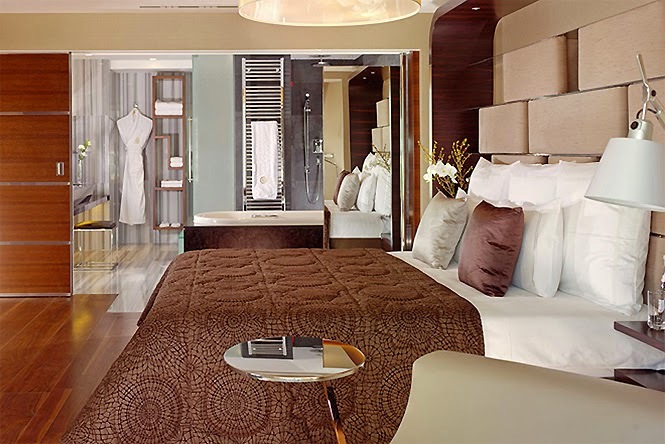 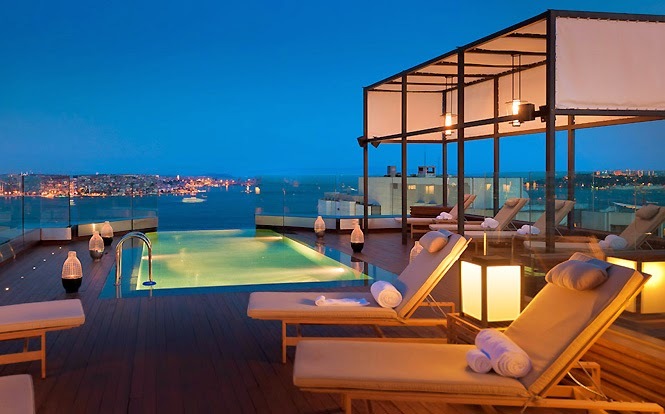 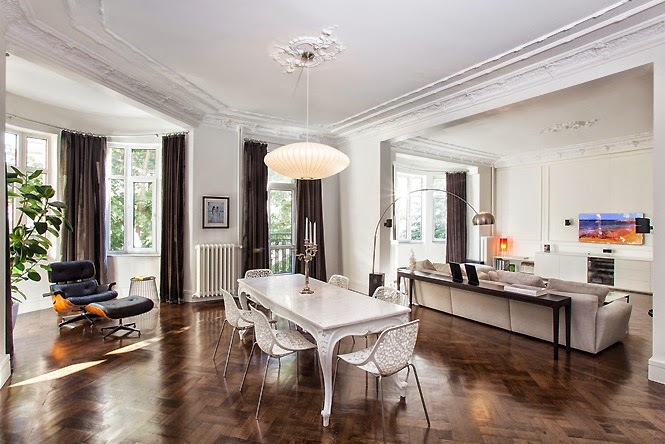 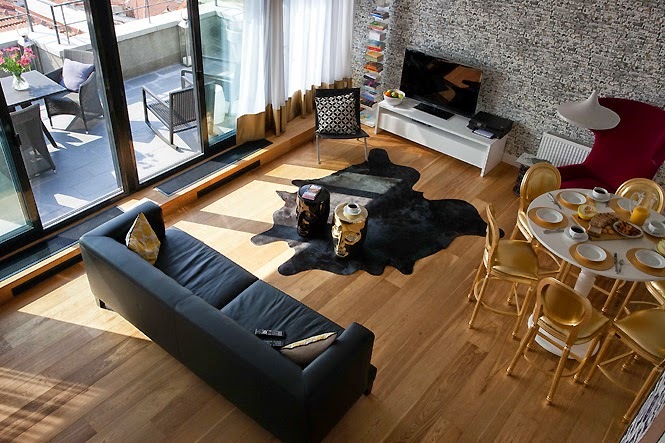 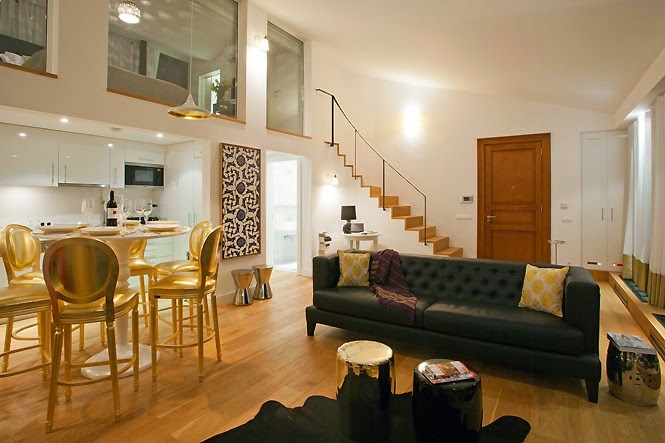 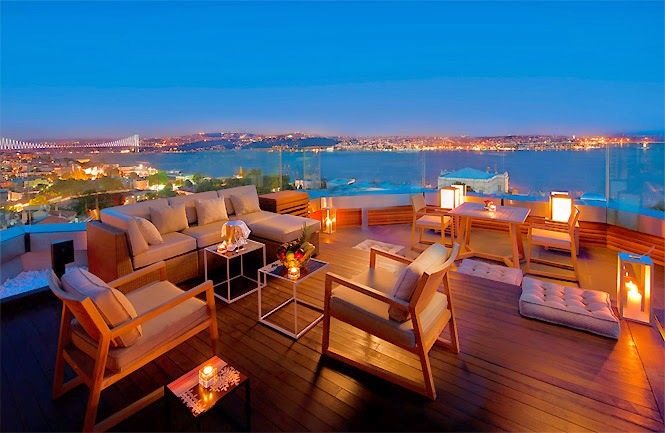 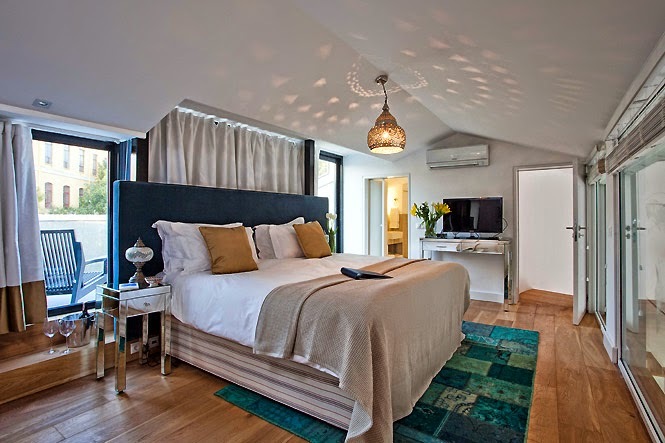 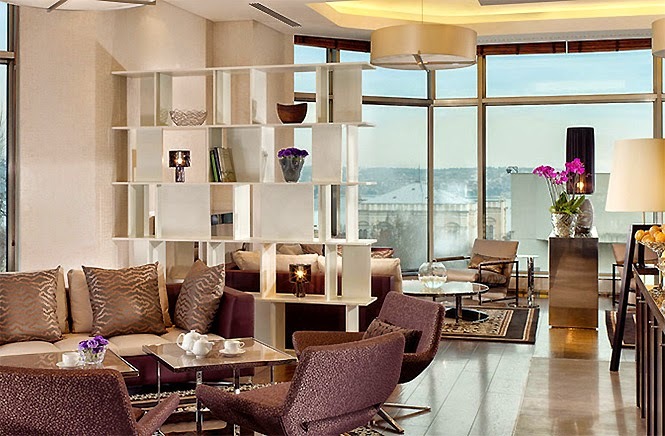 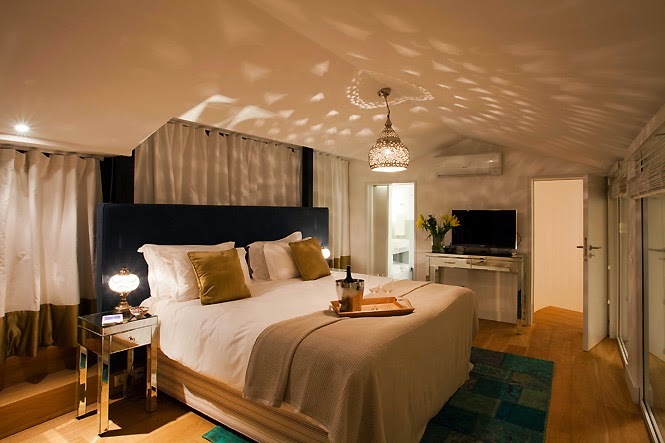 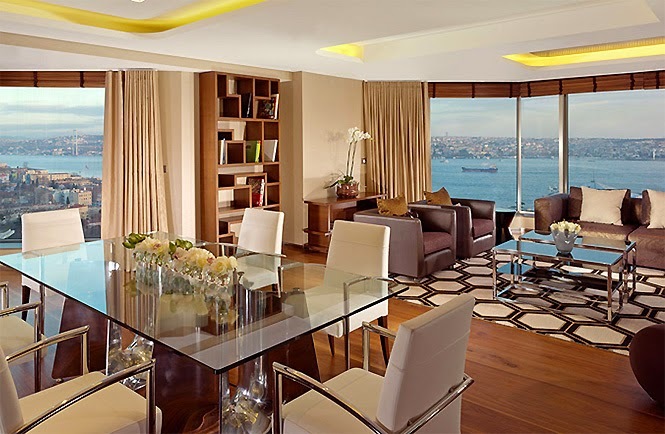 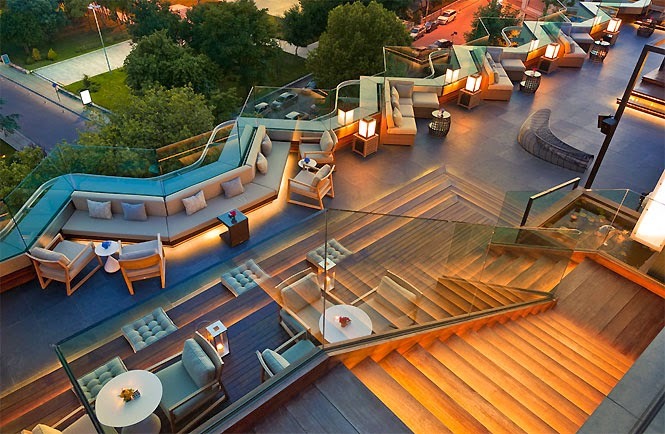 It's time to book your luxury apartment in Istanbul, Turkey. 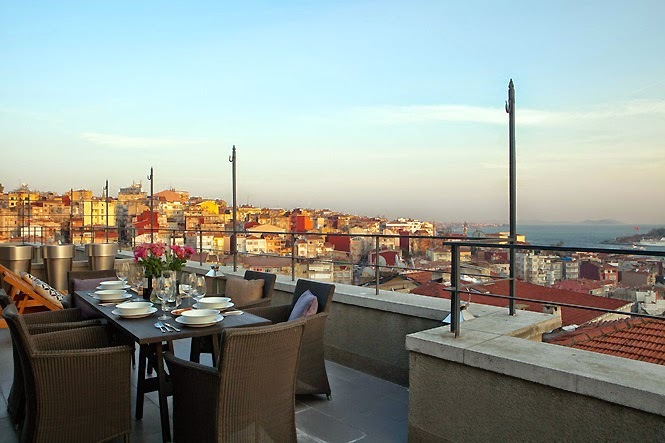 Enjoy this beautiful city and discover the selection of the best accommodation we made for you!